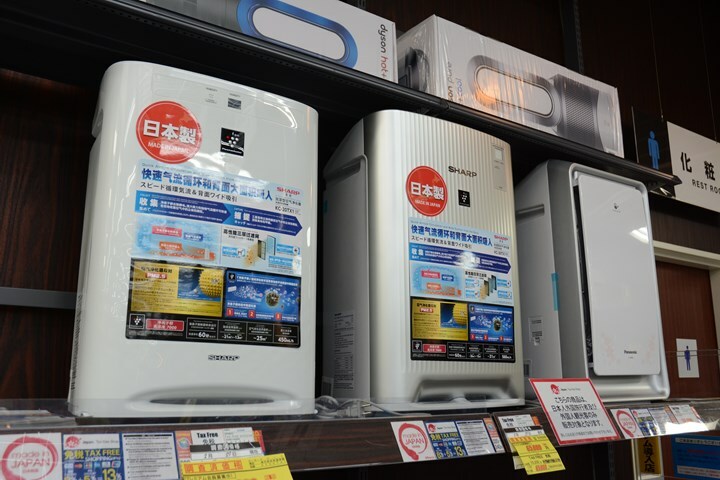 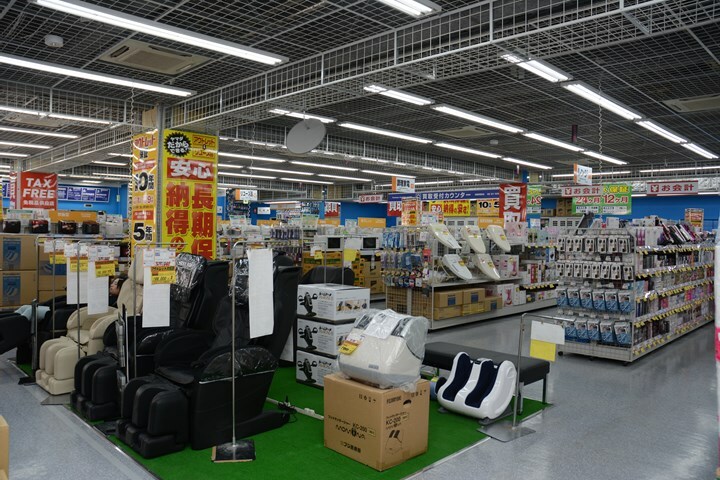 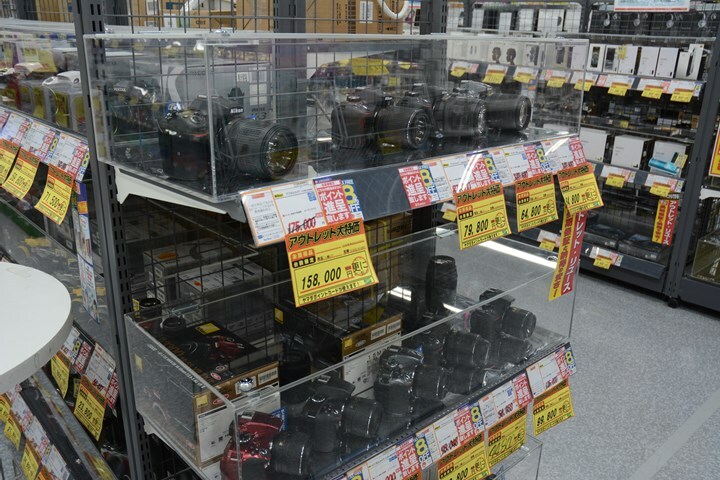 YAMADA IKEBUKURO OUTLET/REUSE & TAX FREE HOUSE - Yamada Denki Co., Ltd.
How do you do? 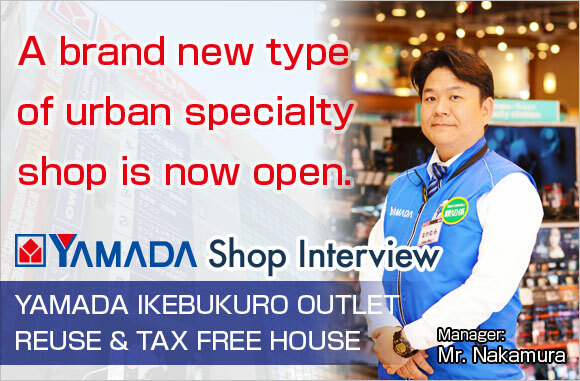 My name is Tadataka Nakamura, the store director at YAMADA IKEBUKURO OUTLET/REUSE & TAX FREE HOUSE. 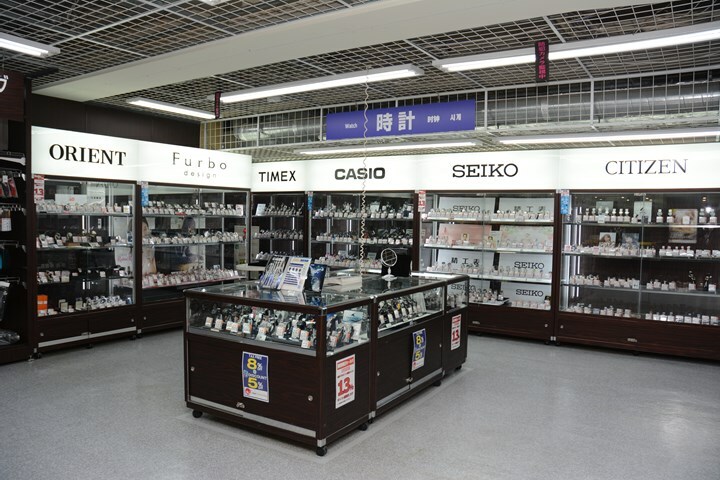 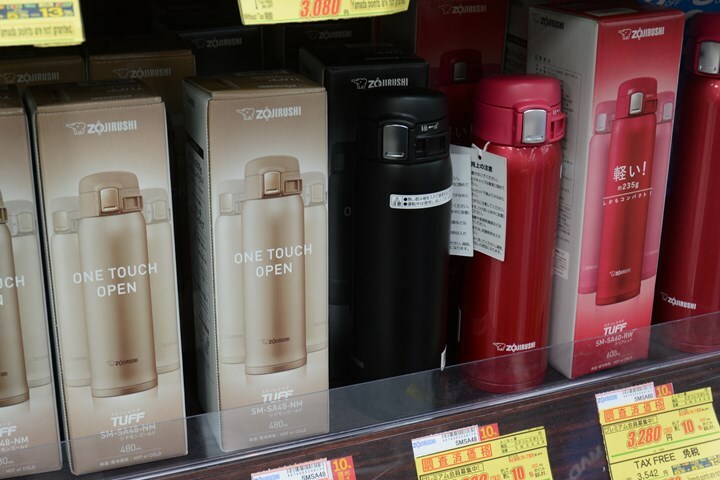 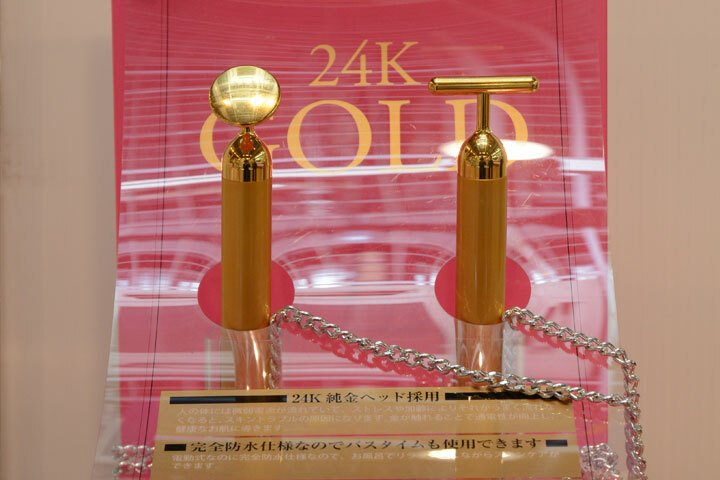 Our store had its grand opening on February 5th, 2016 in Ikebukuro which is the key area for the transit within Metropolitan Tokyo as well as to/from tourist attractions in Greater Tokyo, and recently receives growing attention as the tourist attraction itself. 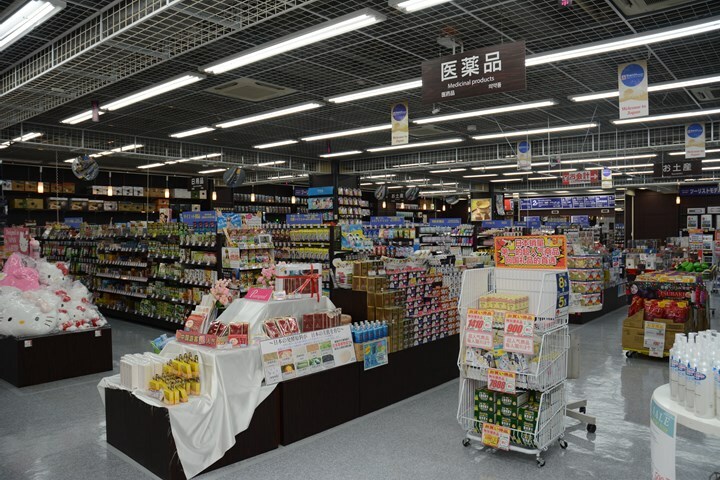 On eight floors of wonder merchandises from the basement to the seventh floor, the store is an urban specialty store with a new concept – filled with outlet/reuse products of home appliance and IT equipment, designers’ label items, cosmetics and many more. 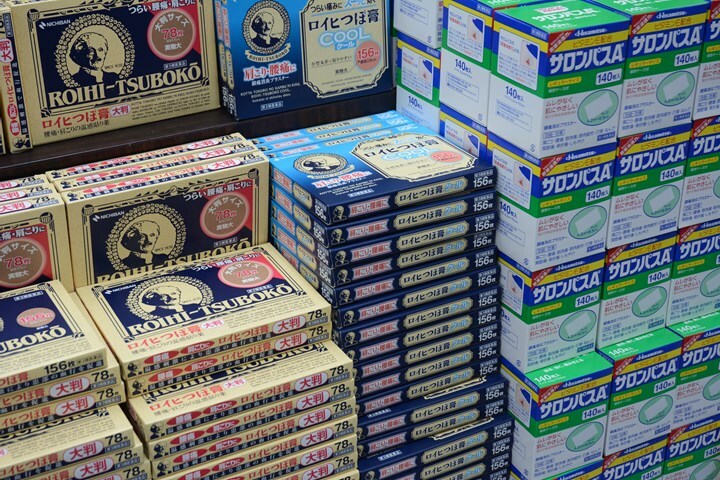 Of course, we handle duty-free procedure. 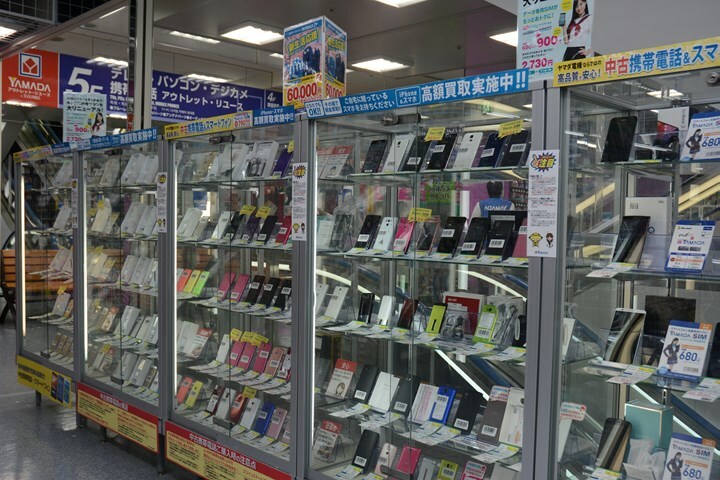 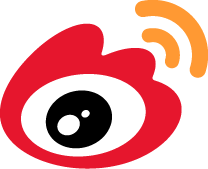 For overseas visitors, I strongly recommend to start from the basement all the way to the second floor. 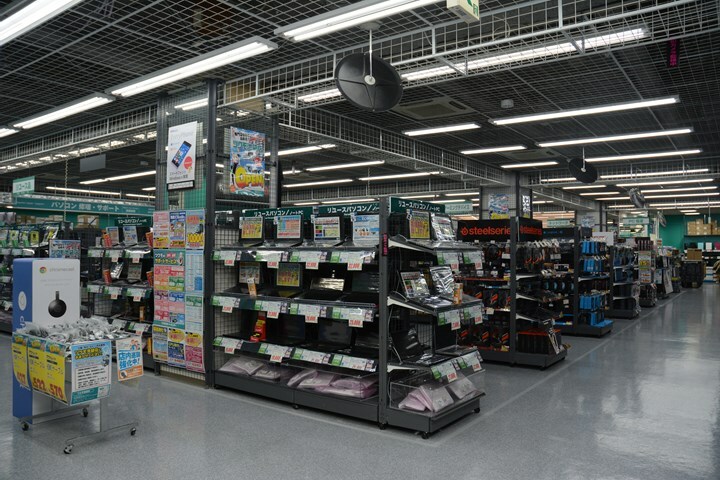 On the basement, we have a branch of “BRAND OFF” which buys and sells the premium designers’ label items. 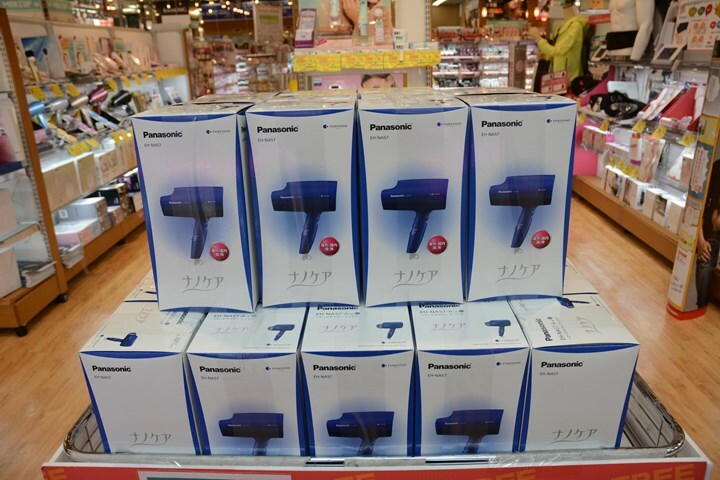 You may find rare old models that you cannot find elsewhere. 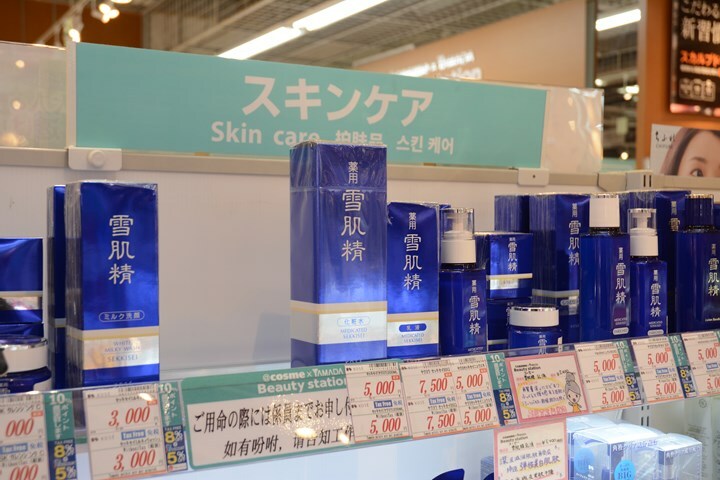 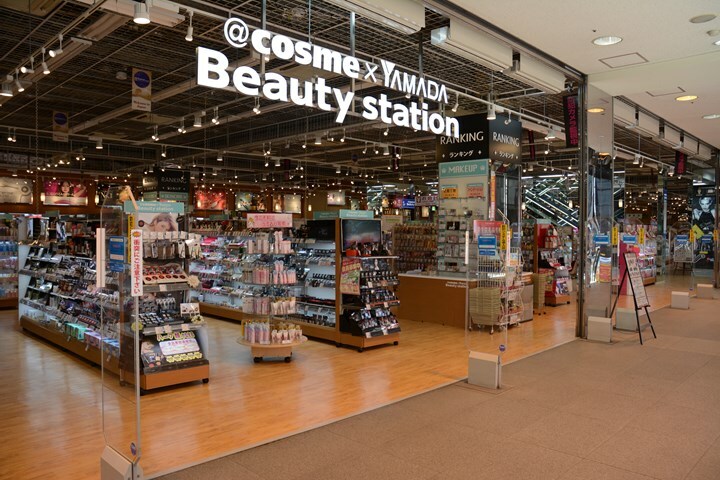 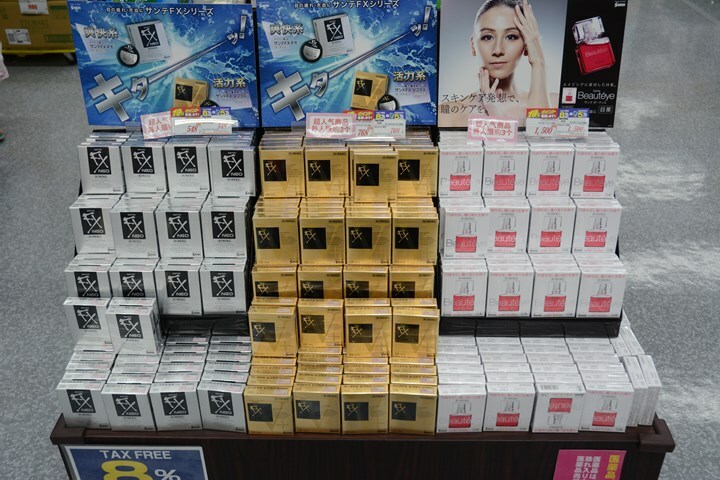 On the first floor, we have “@cosme x YAMADA Beauty station”, a collaborative project of “@cosme”, the largest comprehensive website on cosmetics & beauty care in Japan, and YAMADA Denki, offering a large variety of cosmetics and beauty care products. 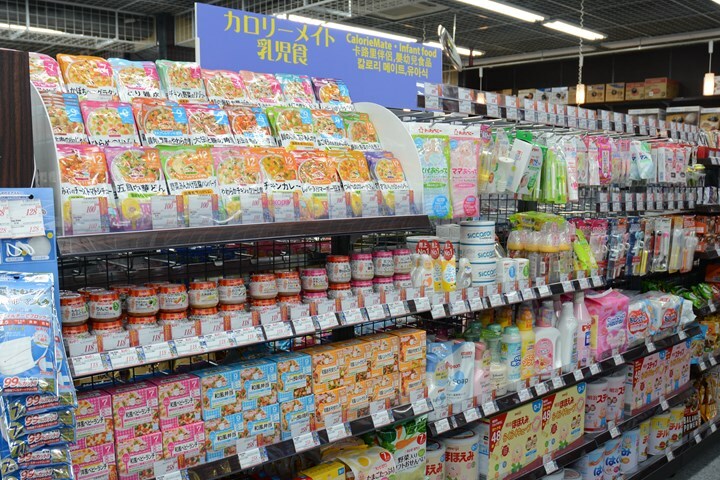 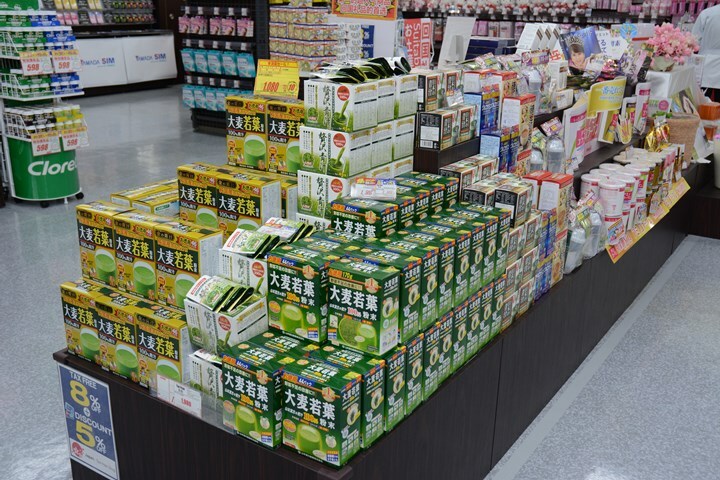 Our product range, filling the entire floor, is considered as the largest in Japan. 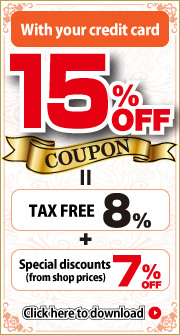 Enjoy shopping as much as your heart desires. 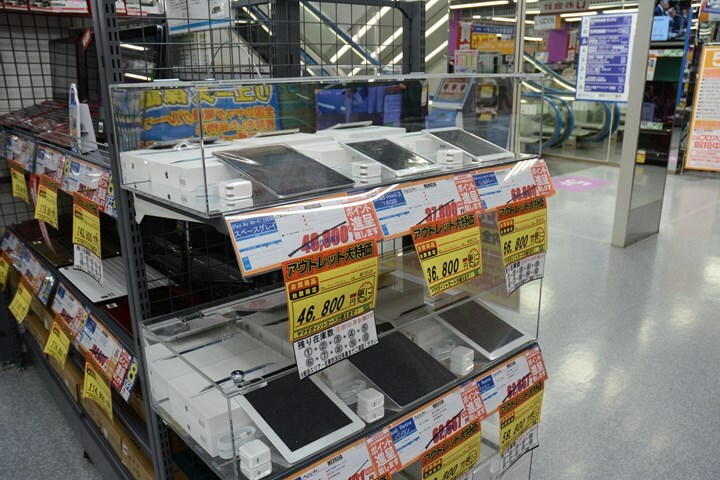 This floor houses products selected especially for overseas visitors. 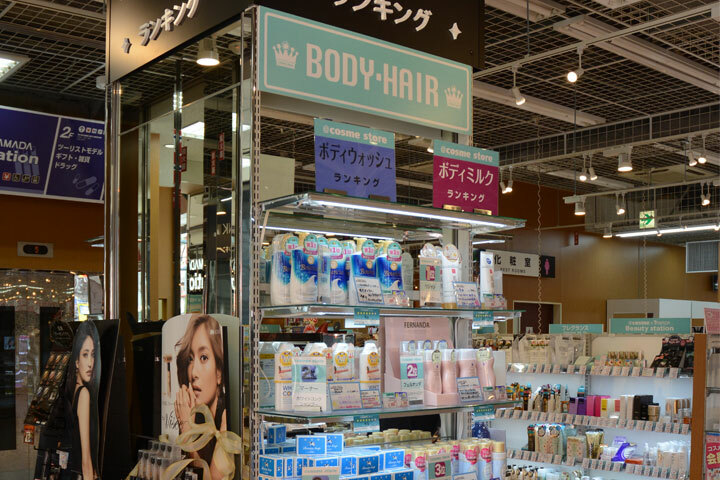 Our female customers love this Beauty station. 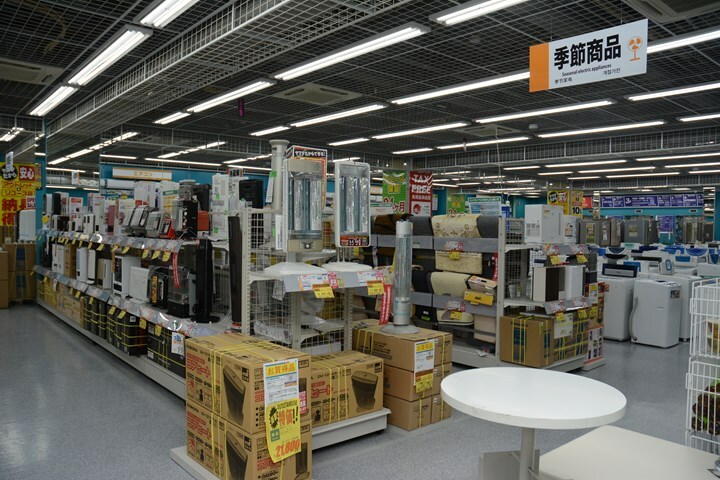 The third floor is for the OUTLET/REUSE section for seasonal appliances. 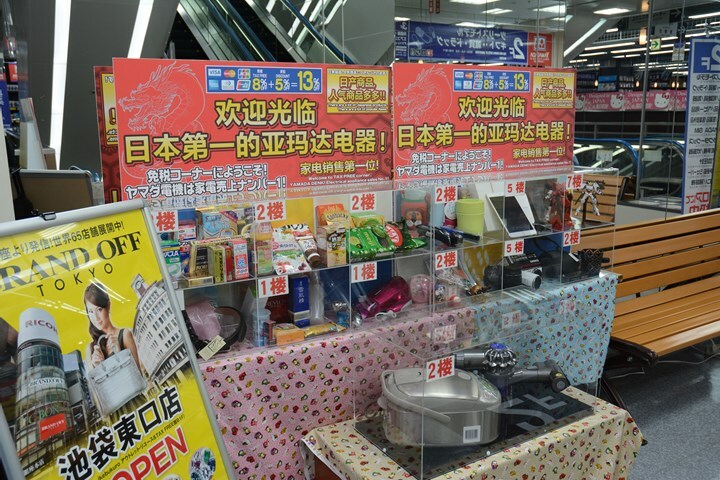 The OUTLET/REUSE section for cooking appliances and beauty care products. 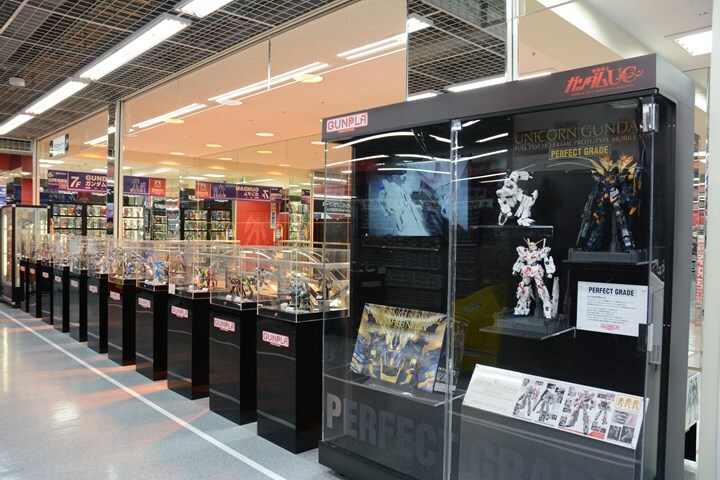 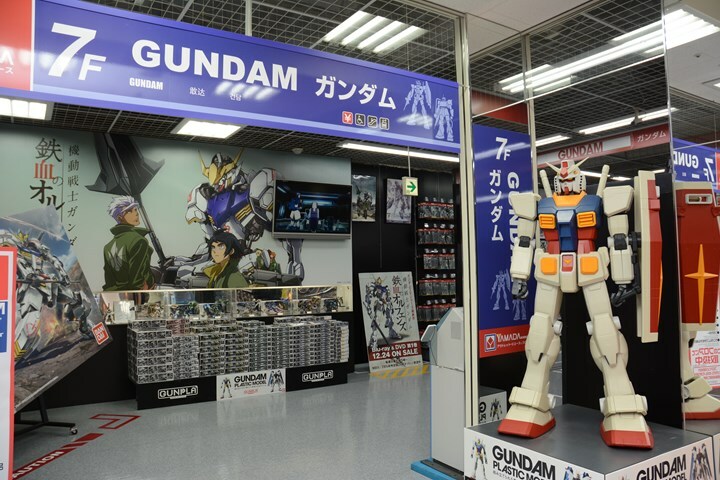 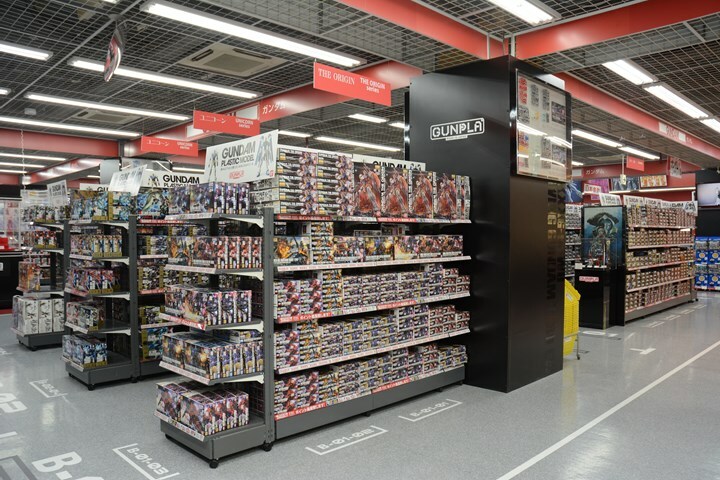 This floor is entirely dedicated to “GUNDAM” products.